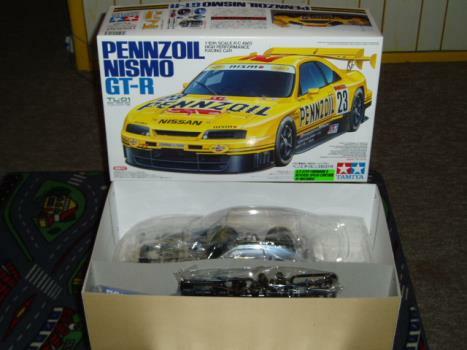 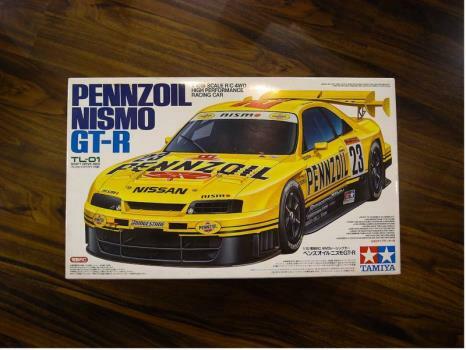 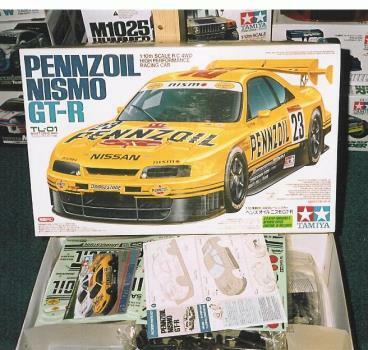 Another Japanese GT Car modelled accurately by Tamiya. 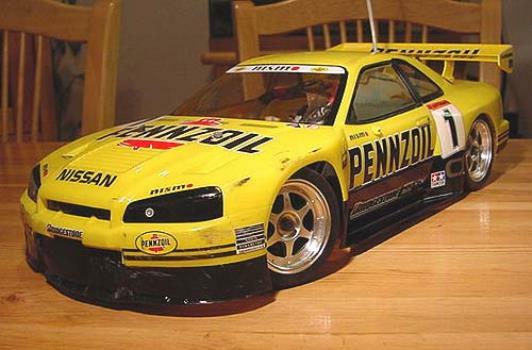 The Nismo GT-R is based on the Nissan Skyline and was a powerful contender. 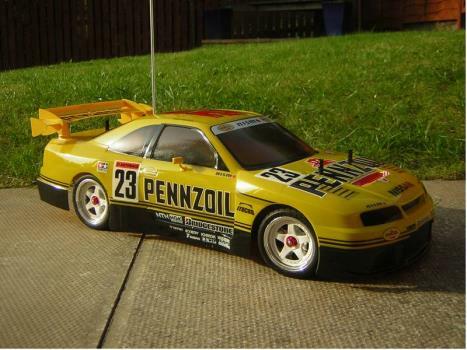 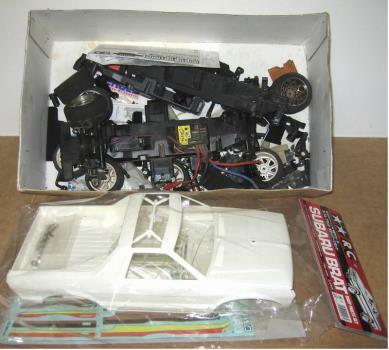 Tamiya have mounted the replica body on the popular TL-01 chassis to make a good all round racing car.